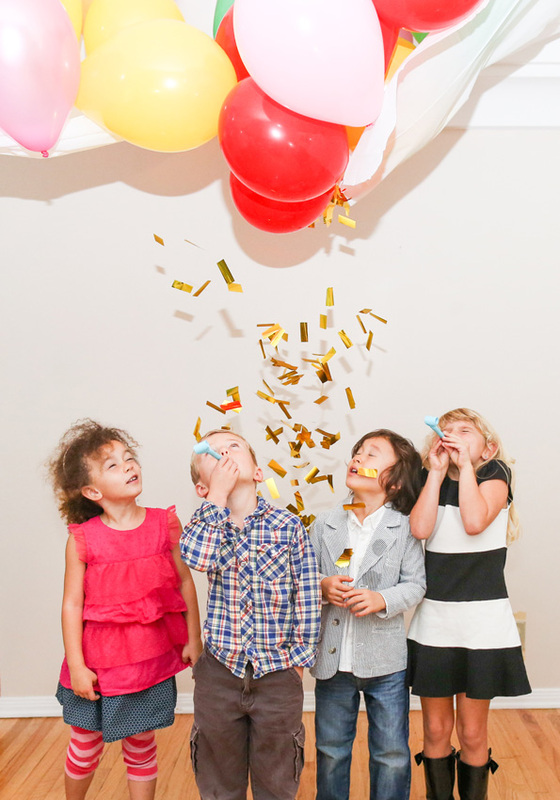 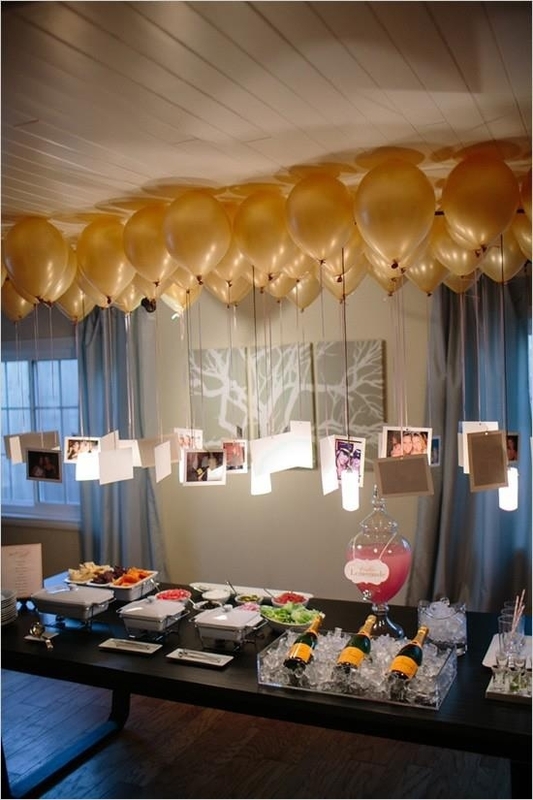 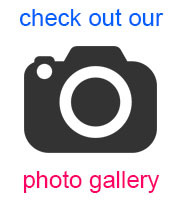 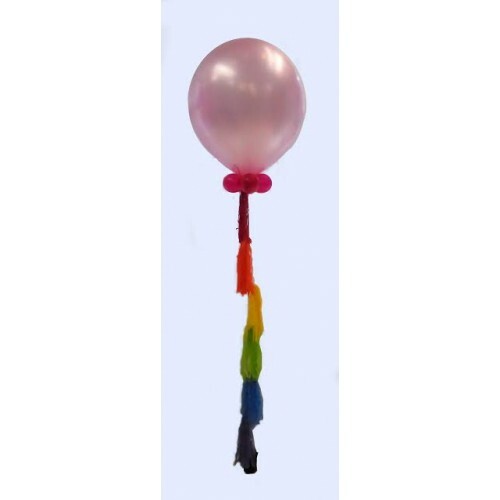 Our large latex balloons are very popular for birthday parties, Christenings and Baby Showers. 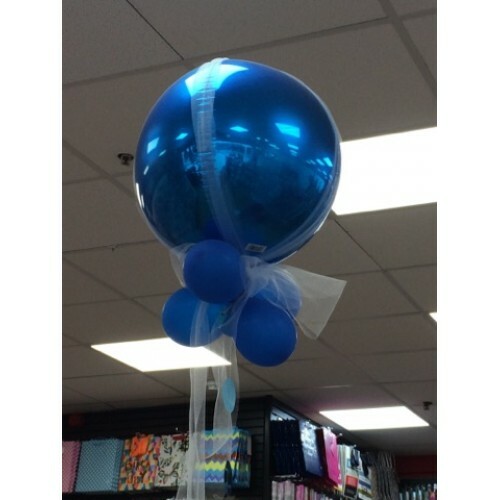 1 x extra large latex balloon bouquet. 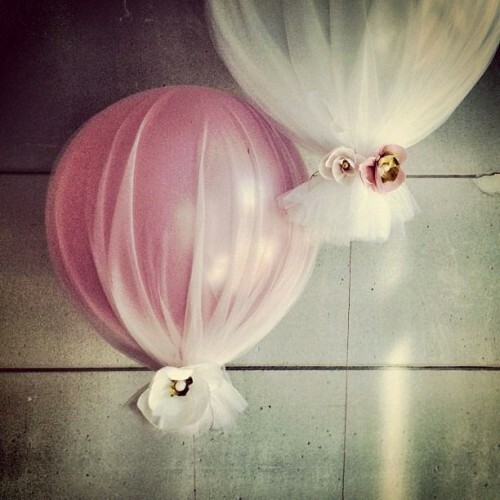 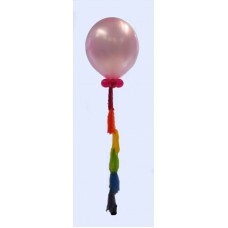 Balloon is 24" in size and you can opt to add tulle, cuffs or tassles.